How much is Marty Wilde Worth? 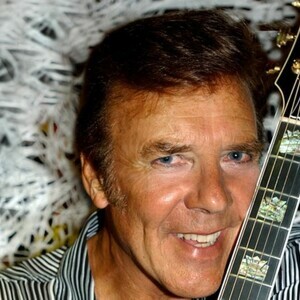 Marty Wilde Net Worth: Marty Wilde is an English singer and songwriter who has a net worth of $5 million. Marty Wilde was born in Blackheath, South London, England in April 1939. Wilde was discovered in 1957 and was given his stage name by Larry Parnes. He signed with Philips Records and had his US releases on Epic records. During the late 1950s Wilde was a leading British rock and roll singer and he had a backup group called the Wildcats. His debut studio album Wilde About Marty was released in 1959. 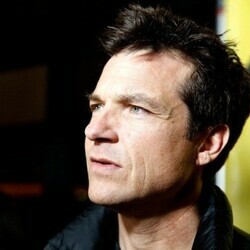 All together he released 11 albums with his latest Born to Rock and Roll – The Greatest Hits coming in 2007. Some of his better known singles include "Endless Sleep", "Donna", "A Teenager in Love", "Sea of Love", "Bad Boy", "Rubber Ball", "By the Time I Get to Phoenix", and "Abergavenny". Marty is the father of pop singles Kim Wilde, Ricky Wilde, and Roxanne Wilde. He wrote many songs for daughter Kim Wilde. Marty also appeared in the movies Jet Storm, The Hellions, What a Crazy World, and Stardust.